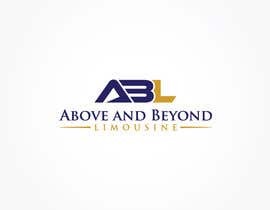 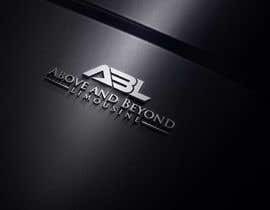 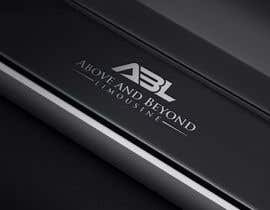 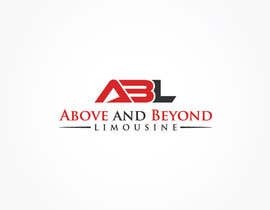 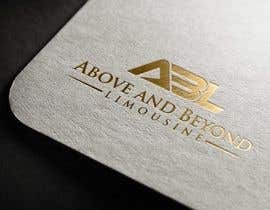 Would like a logo designed for Above and Beyond Limousine. We go after exclusive clients in the Charleston, SC area. 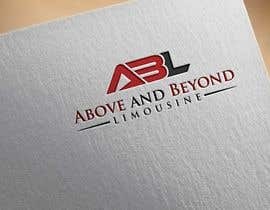 Our clients are affluent, some having private jets we pick them up in. 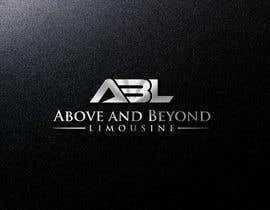 Above and Beyond has a fleet of limos, including the new BMWs and Chevrolet SUVs. 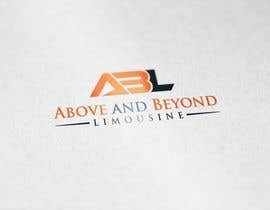 We also service clients with private jets. 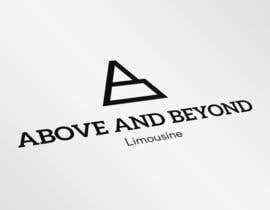 Would like a logo to look professional and elegant without looking girly or frilly. 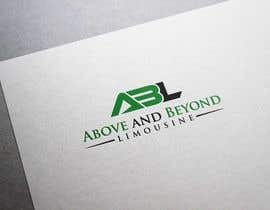 Should have a strong corporate font. 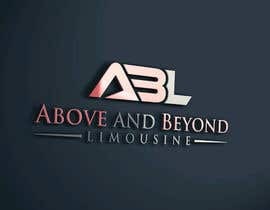 Please also check entry #81 , #82 & #83 . hope you like it.... 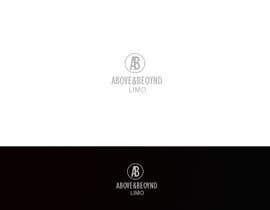 Thanks.. 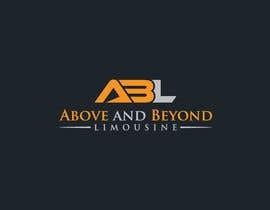 Please check entry #69 and #70 . hope you like it.... 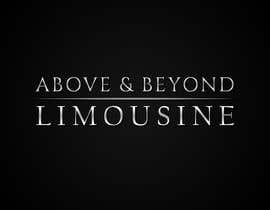 Thanks..